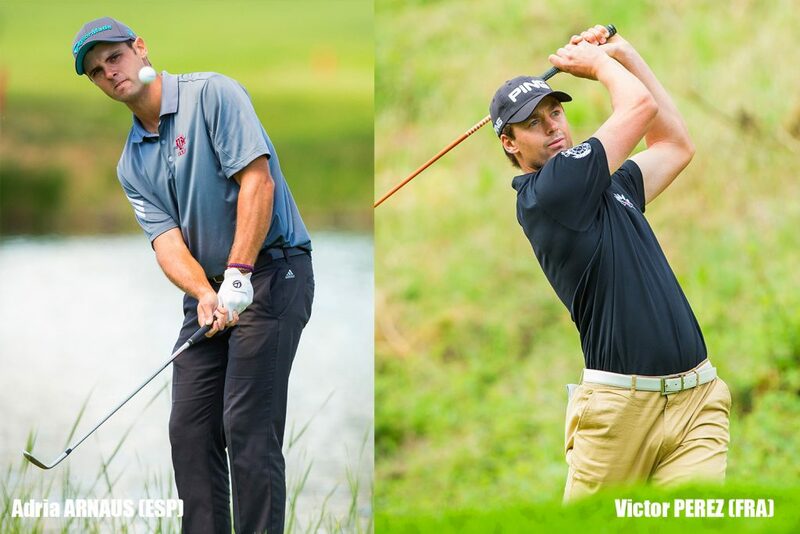 Adria Arnaus (ESP) and Victor Perez (FRA) both had a tremendous season ending on the Challenge Tour. 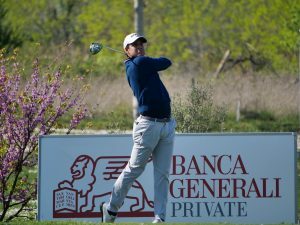 The Alps Tour alumni will play on the European Tour next season. They took a few minutes to talk to us about their season and more. You both had a great season on the Challenge Tour! Tell us about it. Adria Arnaus: “It’s been an amazing season, I’m really happy with what we’ve been able to achieve. 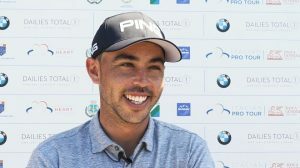 At the beginning of the season, my main goal was to get my European Tour card and as the season went on, I realized we could aim a little bit higher. My plan was to try to be as high as I could in the rankings. 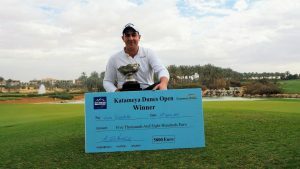 My win last week (Ras Al Khaimah Challenge Tour Grand Final) was amazing, to be able to finish the year like that is unbelievable. I’m really happy I could move in 2nd place overall in the Challenge Tour in the rankings, that was so cool”. 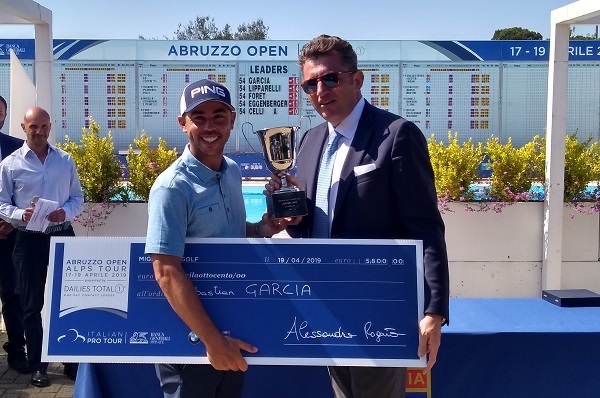 Victor Perez: “My season ended very well with a victory in China (Foshan Open) and a second place in the Challenge Tour Grand Final to finish 3rd overall in the season ranking. It’s great after a first season that had already gone well. Last year, I missed the European Tour category by not much finishing in 18th position overall. I’m happy to confirm this season and move up to the ET. I’m just very happy at what is happening to me”. How do you apprehend next season on the European Tour? What can you tell us about your year on the Alps Tour ? 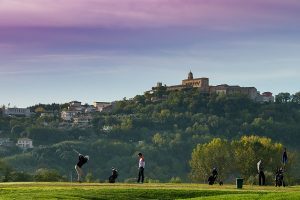 Do you have any advice for players who will compete on the Alps Tour next season? Thank you Adria and Victor and good luck on the European Tour next season!